I offer a free, no-obligation 15-minute phone consultation to potential clients. 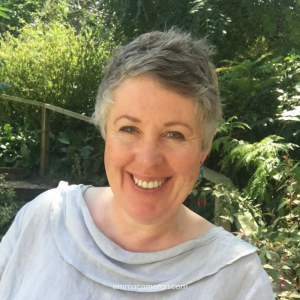 I look forward to hearing from you, whether your enquiry is about seeing me for psychotherapy, supervision, short-term counselling, creativity and art workshops, or Creative Soul Sessions. You can contact me on 07515 937027. If your message will contain personal or sensitive information, you may like to text me via a free app called Signal. Signal is encrypted and therefore more private than ordinary texting or messaging. Other encrypted apps are also available, although at this time I do not have them set up. I will normally get back to you within a couple of hours, if it’s during the working week. If you have an account with ProtonMail yourself (it’s easy to set up, and free) then you’ll be able to email me in privacy, as the above email address is a ProtonMail account. If you choose to email me in the normal way, you are advised that normal email is not secure and therefore is not ideal if your email contains personal or sensitive information. Emma Cameron, MA, Pg.Dip. Adv.Dip.